"But for many years I operated without much of an ethical radar because I was just so impressed that we’d got something that actually worked in an environment where so much didn’t." 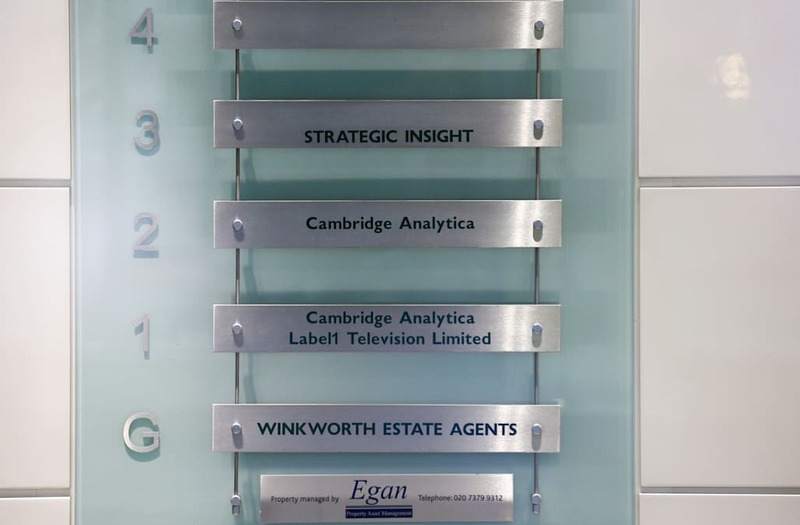 "[Alexander] has the brains, enthusiasm and the drive to do almost anything he wants [...] If you look at the brand of Cambridge Analytica, you could easily say, well, it’s poisonous, it's tainted, it's negative, nobody would want to touch it. It’s also the only data analytics company that is known worldwide," Oakes said. "He’s still got the moniker of having been the CEO of a campaign that knocked $60 billion off Facebook by opening up this discussion and area and still not one illegal thing has been committed that hasn't been also done by Facebook and every other data company. So I’m not defending Cambridge Analytica, but I don’t actually know what they did wrong."